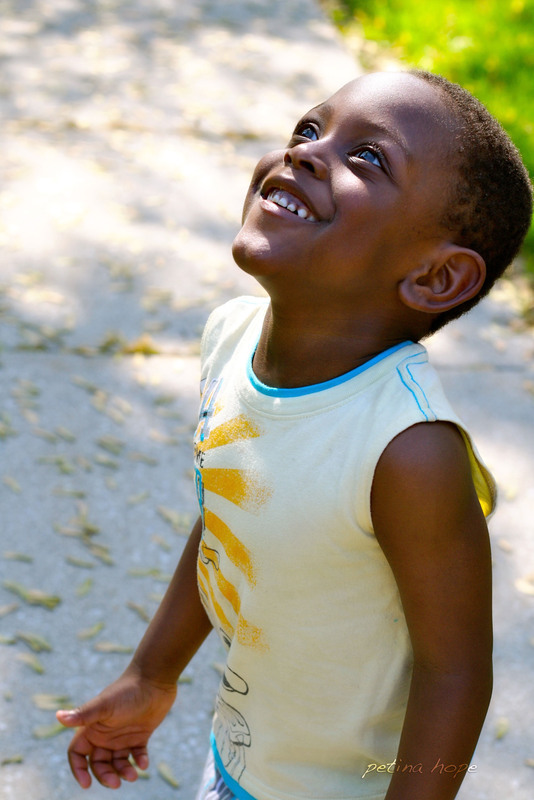 This week I received an Honorable Mention in the 2011 Faces of Evanston contest for this photo of my nephew, which now hangs in a gallery at the Noyes Cultural Arts Center in Evanston. My family attended the reception, where all of the photographers were recognized. My nephew came up to receive my certificate with me… but the noise of the clapping was a liiiitttle bit much for him. 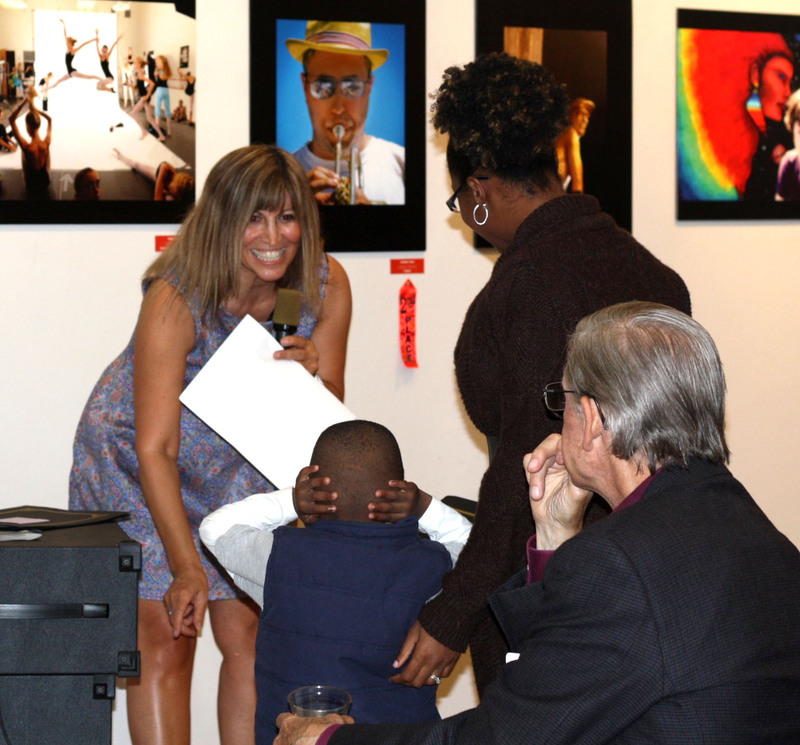 Thank you to Faces of Evanston 2011 for the honor! Woo hoo! Nice work Pet – congrats!